In addition to updating its logo, Google announced today it is also updating the look of its mobile search results page and Now cards to reflect the company’s new visual language. 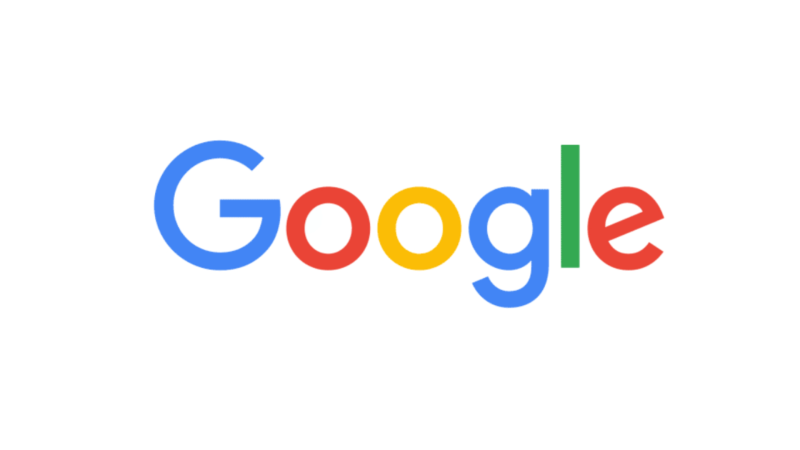 “You’ll start seeing our new logo, icon and animated dots soon across Google, including when you search on mobile web, and of course, the Google App,” writes Google product designer Kai Conragan on the Google search blog. As part of the refresh, the Google App home page on Android devices has been updated so that users can “dive into diverse content such as images, videos, news stories and more” by swiping and tapping content. Also, Google says Now cards will be organized by category so that users can find what they need more predictably. As the day moves forward, the cards will shift to display what’s most relevant.